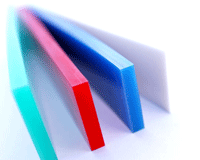 NSDS carry stock of quality squeegee blades for your every printing need. 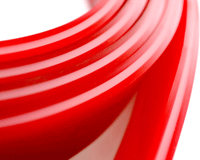 Our squeegee rubber blades are sourced from one of the world's leading manufacurers and are produced from premium materials. Watts Squeegee Edges are regarded amongst the best in the industry, using a CNC cutting technology for a precise linear cut. 8000 Series offers Very high Solvent and Chemical resistance. Also advantages for plastic substrates and large format printing. Bottle, Decal, Electronic / PCB, Graphic, Industrial, Solar / PV and others.